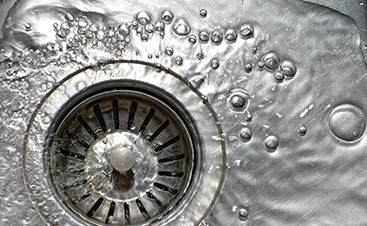 When you need an emergency plumber, you don’t have time to waste. 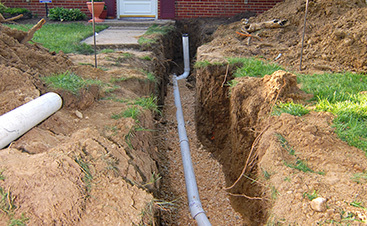 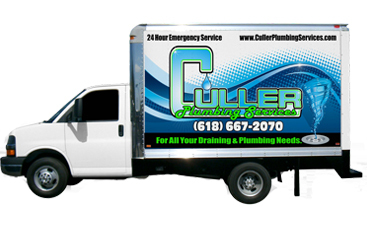 Culler Plumbing Services is on hand 24 hours a day, we understand that it is urgent and we don’t delay. 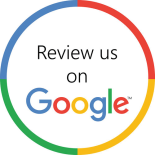 Call today to learn about our quality work and services we offer.